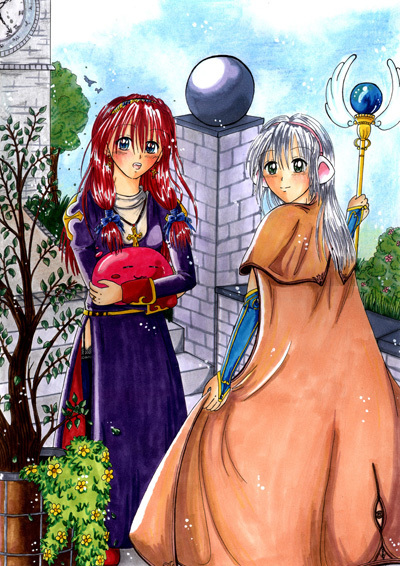 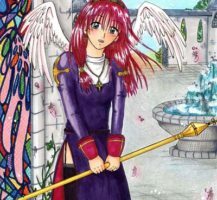 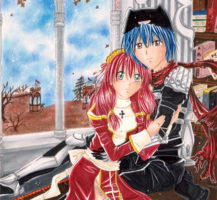 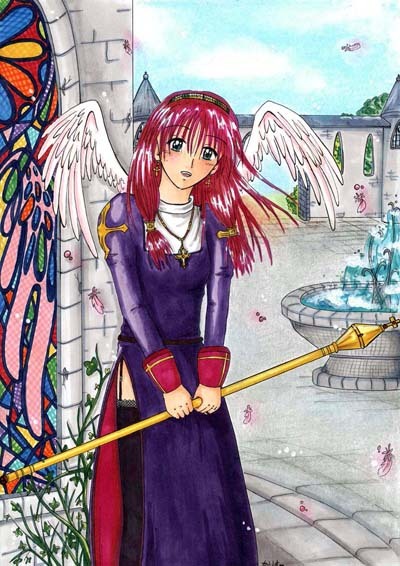 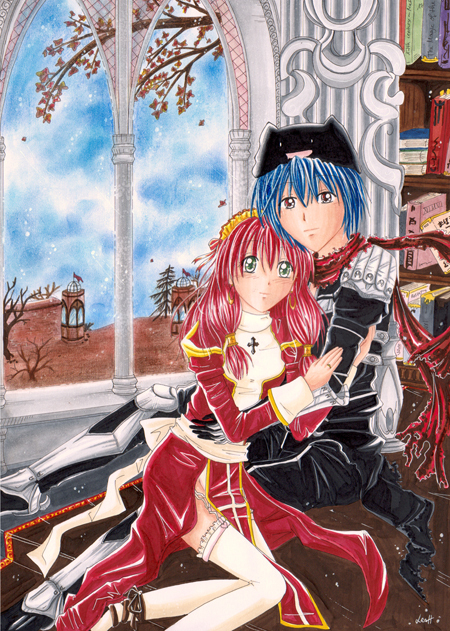 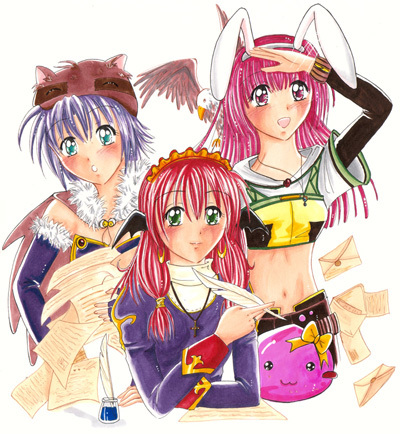 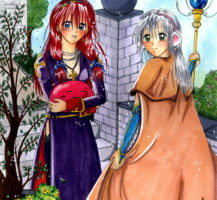 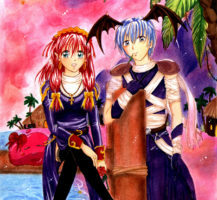 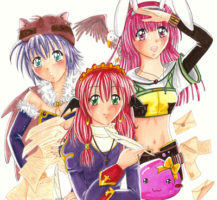 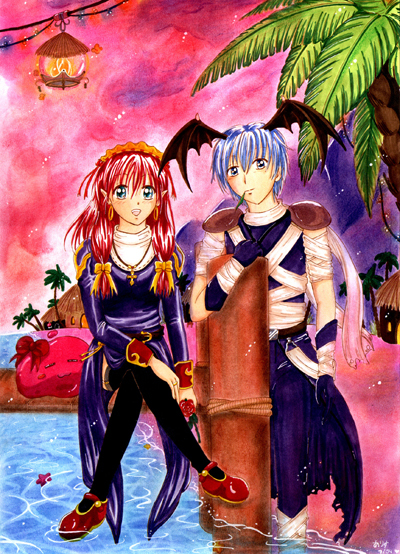 A small collection of my Ragnarok Online fanart from 2004/2005. 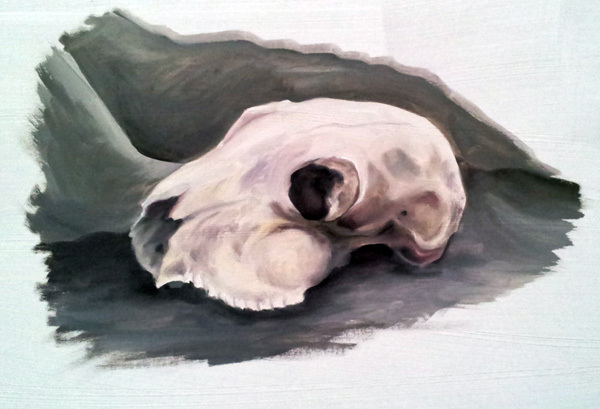 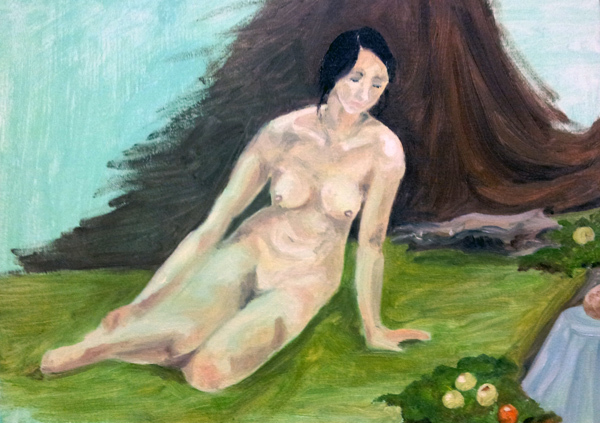 Oil studies on cardboard, all of them unfinished, of course, but we only had 2~3 hours to complete each, and I am a slow painter. 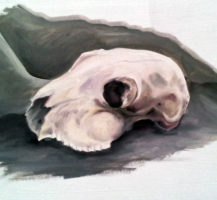 The next class starts in October, I can’t wait.